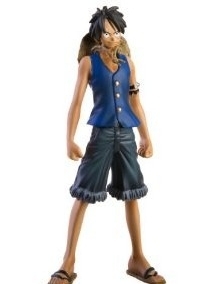 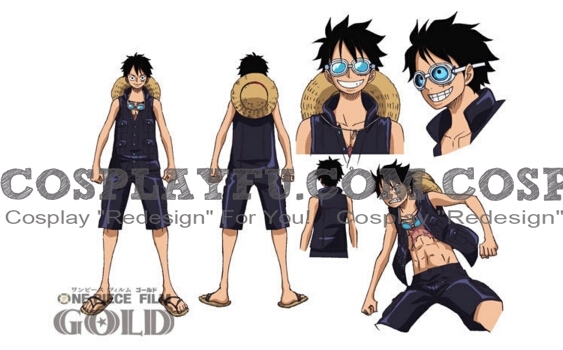 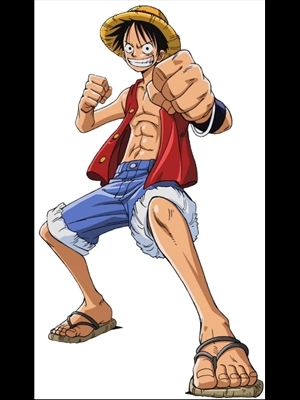 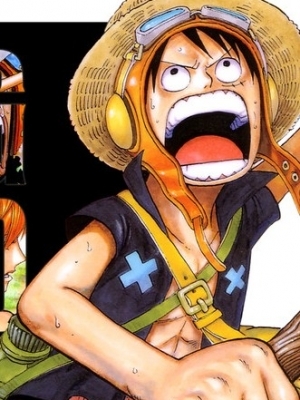 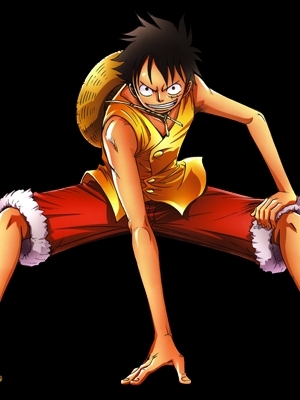 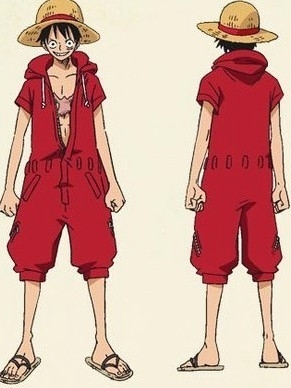 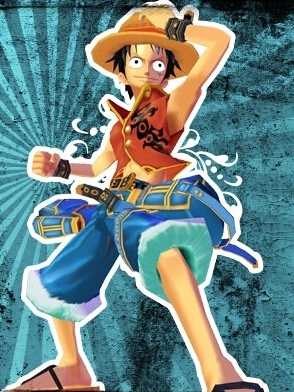 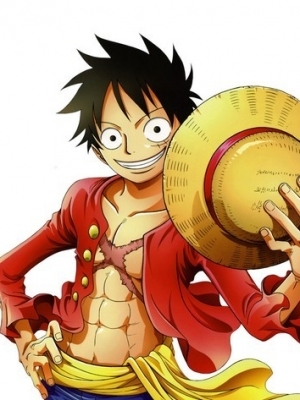 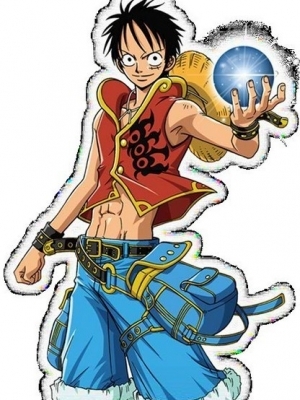 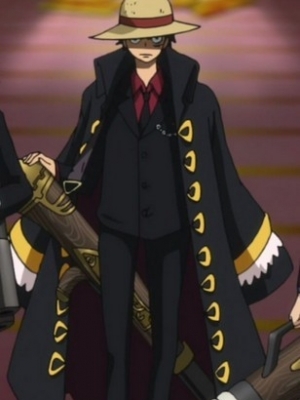 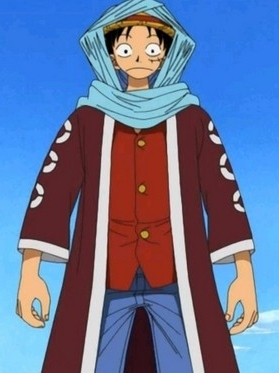 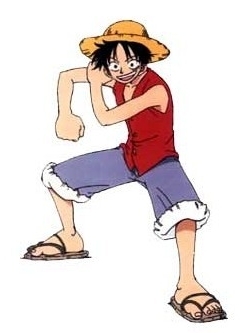 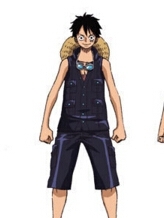 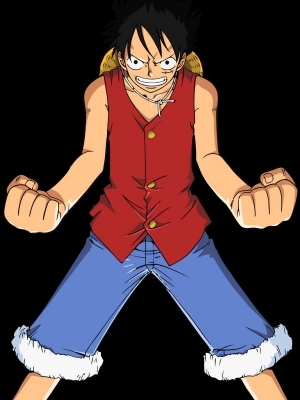 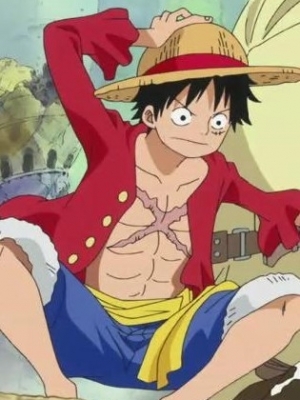 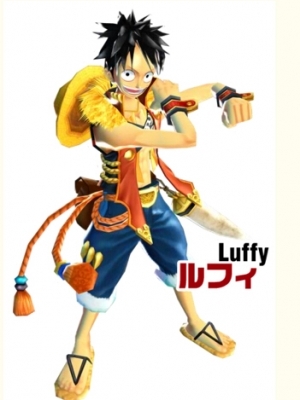 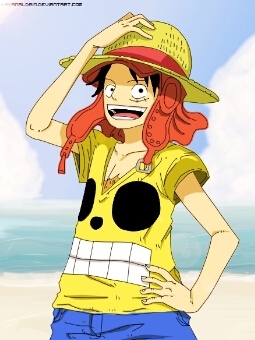 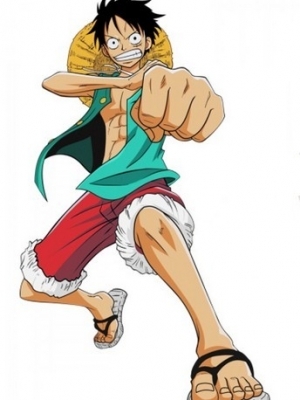 How long would it take, as an estimate, for the Luffy costume with the suit? 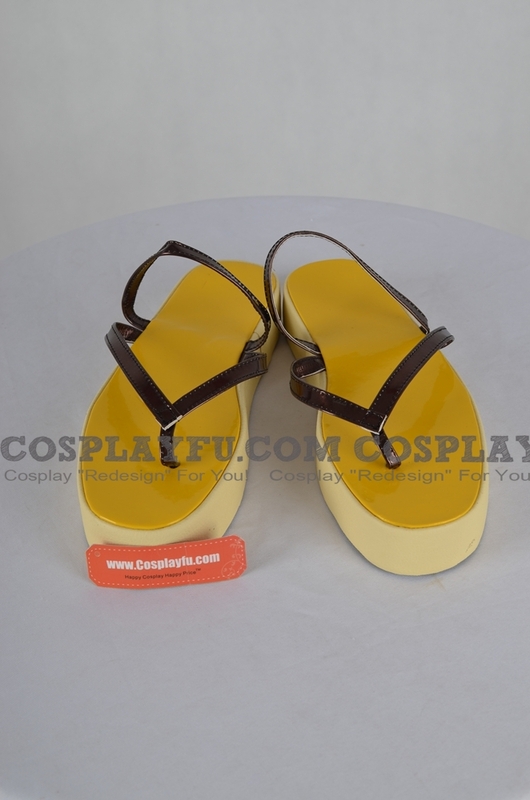 Hello Cat, this is our commission series, so we will need about 1 month to make it. 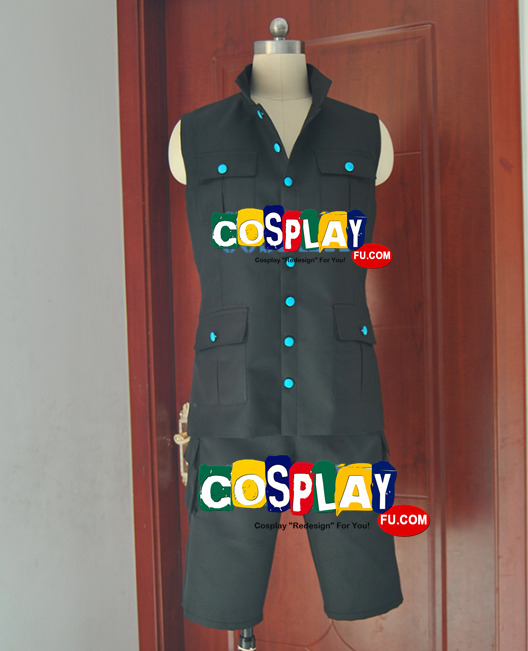 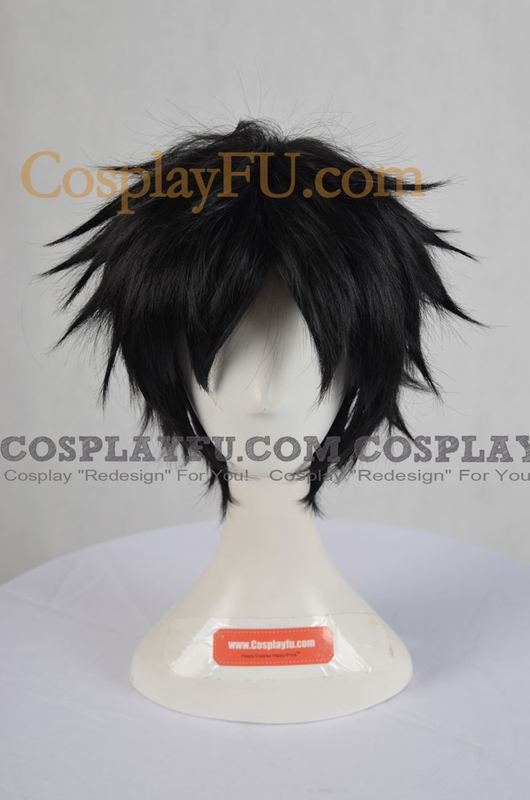 When it is done, we will send you the actual costume photos for your approval, if you approved, we will ship it out to you. 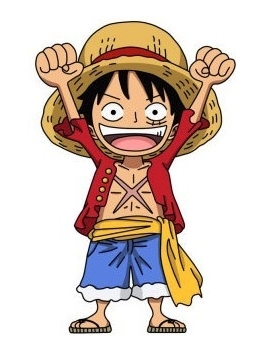 While if you use thee free Standard Shipping, it will take another 20-30 days to deliver your package, so it will reach you about 2 months after order's confirmed, if everything is smooth.